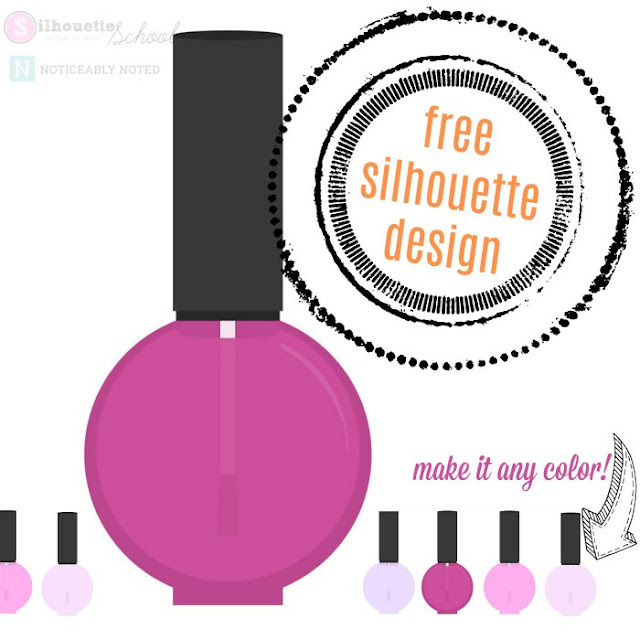 This week's free Silhouette Studio file is this adorable nail polish design! 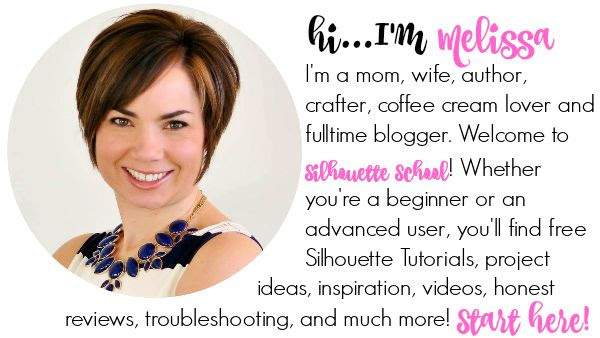 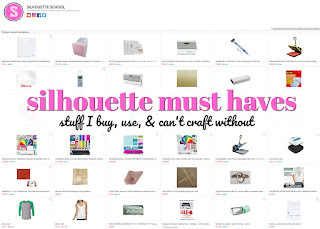 We teamed up with Silhouette U contributing designer Laurel from Noticeably Noted. This one is perfect for print and cut sticker reminders to go get that mani/pedi or on a shirt or bag for your favorite nail person! 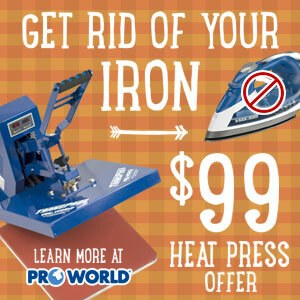 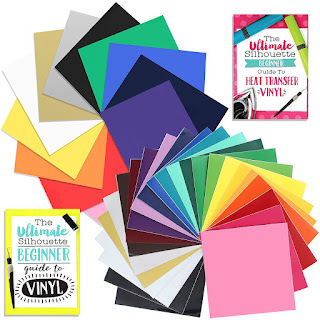 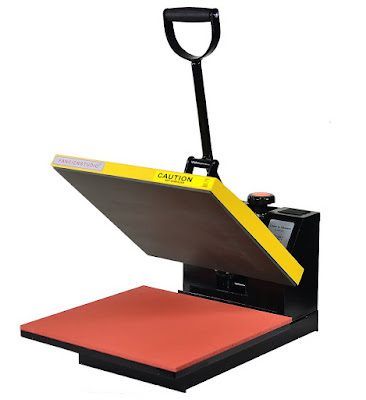 Best of all, you can customize your color just like at the nail salon! 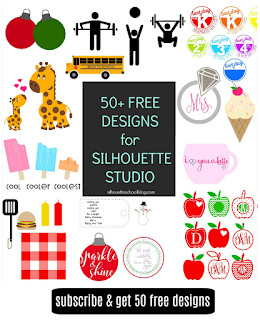 Download your free personal use Silhouette Studio design here head on over to Noticeably Noted's shop to grab the design with the commercial use license. 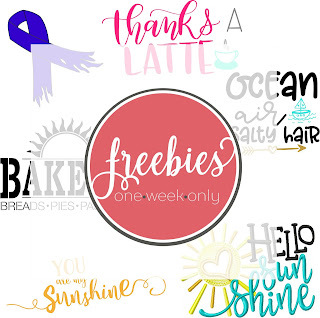 Want commercial use freebies? 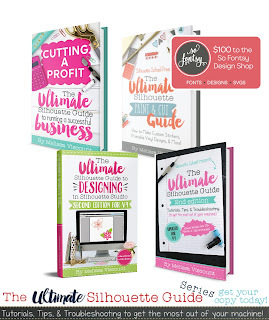 Head over to our sister site So Fontsy to grab the weekly freebies and sign up for the So Fontsy promotional emails to get even more exclusive freebies in your inbox!